Cortina Holdings Limited is focused in the retail and distribution of luxury watches. The list of brands that we are carrying could be viewed in this link: https://www.cortinawatch.com/en/brands/. Distributor for Hautlence, EBEL, and Concord in Singapore, Malaysia and Thailand. 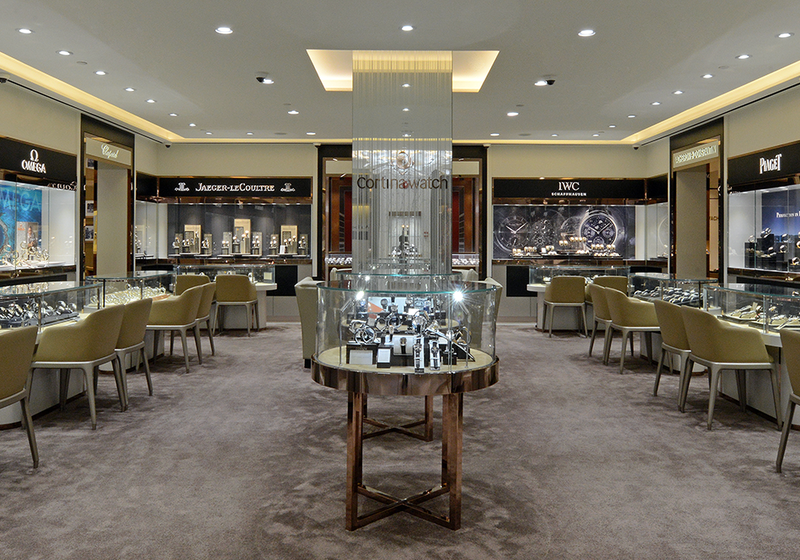 Distributor for Chronoswiss in Singapore, Malaysia and Thailand.